As the 2018 calendar year winds down, companies often look to the New Year ahead with budget and business goals in mind. If one of your fabrication company’s goals next year is to streamline your estimating and fabrication workflow, we invite you to schedule a consultation demonstration with one of our industry expert STRUMIS technicians to truly see what sets STRUMIS apart and the financial and time saving benefits STRUMIS provides to steel fabricators in over 60 countries. In 2019, look ahead to cost savings via streamlined and better managed estimating, material libraries ready out-of-the-box, including steel, aluminium and pipe. Multi-contract nesting, drawing RFIs, purchasing & suppliers, inventory, document management, contract management, change/variation orders, BIM methodologies, CNC connectivity, planning & scheduling, production control, barcoding, mobile apps, shipping and delivery. Which all Integrates with detailing software solutions such as Tekla & SDS/2. STRUMIS serves the largest and smallest fabricator alike, enabling companies to successfully manage their fabrication business, ensuring transparency throughout each department, while safeguarding management of resources effectively by utilising the tools mentioned above. Manchester Victoria station redevelopment was a challenging project within an existing live railway station with work taking place around a number of Grade II listed features. As the SSDA awards celebrate their 50th year of recognising the best of what the UK steel construction industry can achieve, we celebrate that 77% of the projects feature STRUMIS customers. In this post we will be celebrating Severfield’s involvement in the Manchester Victoria Redevelopment project. The main element of the works is the 1,800t, 8,500m² ETFE roof made of 410 airbags which are a lightweight, self-cleaning, easy-to-replace alternative to glass and help to control the temperature in the redeveloped concourse. A total of 15 steel ribs, founded on 5m-high buttresses, make up the frame supporting the roof, with the longest measuring 98m-long and weighing 87t. 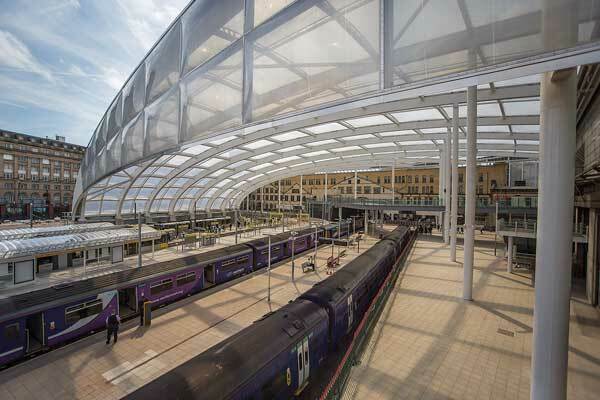 “The design of the new station roof was always the focal point of the redevelopment of Manchester Victoria. To reverse the negative opinions of the original station we wanted to create a space which was naturally lit and ventilated. “A steel and ETFE roof was quickly identified as being the best solution for enclosing the space, creating a covered public space in the heart of the city. The ETFE, with its low weight and long spans, helped reduce the quantity and weight of steelwork in the roof,” says BDP Project Architect Peter Jenkins. 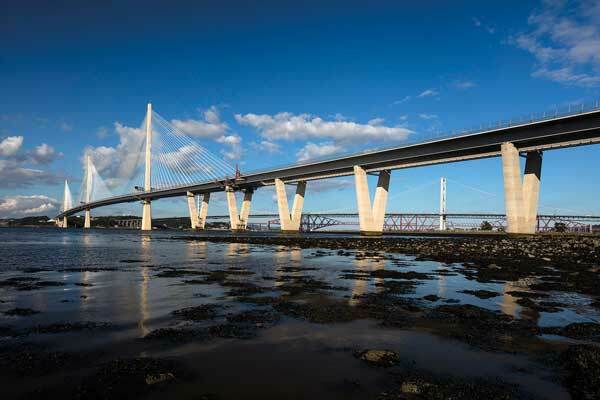 Steel was the only choice to achieve the shapes required as it is lightweight, flexible, lean and highly sustainable and can produce long spans to arc over the listed elements without overshadowing them. 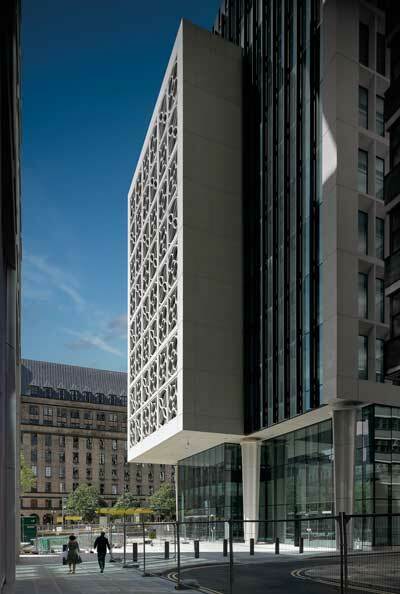 Two St. Peter’s Square is a new build, Grade A office space in the heart of Manchester city centre, consisting of 12-storeys above ground and two basement levels. As the SSDA awards celebrate their 50th year of recognising the best of what the UK steel construction industry can achieve, we celebrate that 77% of the projects feature STRUMIS customers. In this post we will be celebrating William Hare’s involvement in the Two St. Peter’s Square Manchester project. The project occupies one of Manchester’s prime city centre locations, opposite the Civic Centre and facing both the Grade I listed Town Hall and Grade II listed Central Library. The high civic importance, heritage and visibility of the site resulted in an intricate and challenging planning context, demanding a high-quality building. 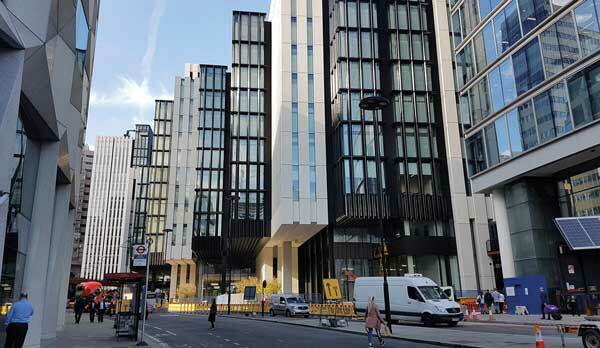 “Only by using cellular beams could the 18m spans be accommodated while maintaining the required floor-to-ceiling heights,” says SimpsonHaugh Partners Architect Simon Critchley. Summing up, the judges say this scheme of new Grade A offices in the heart of Manchester’s civic centre responds to the challenge of this site of prime importance. Not only does the glazed stone tracery respond appropriately to the location, but the elegant steel-framed building with 18m clear spans provides flexible accommodation highly attractive to tenants. Crossing the Regents Canal in London, Somers Town Bridge meets the structural demands with the very minimum of materials. As the SSDA awards celebrate their 50th year of recognising the best of what the UK steel construction industry can achieve, we celebrate that 77% of the projects feature STRUMIS customers. In this post we will be celebrating S H Structures Ltd.’s involvement in the Somers Town Bridge project. 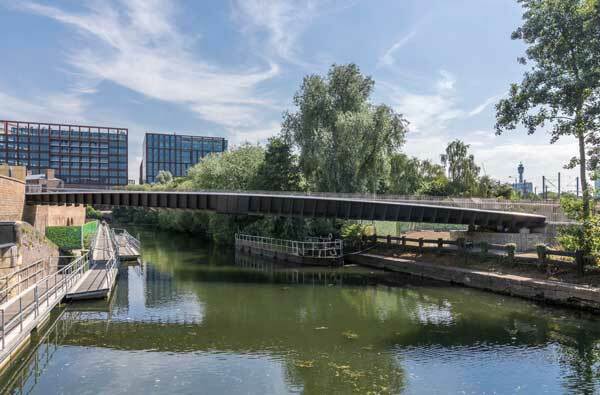 Designed for cyclists and pedestrians to cross from Camley Street into King’s Cross Central, the Somers Town Bridge is a landmark redevelopment project. It spans 38m, weighs 52t and it is only 1,100mm deep at mid-span and 400mm deep at the ends. In keeping with the Victorian heritage of the area, the bridge is unadorned and streamlined, focusing attention on extremely detailed and precise craftsmanship and high-quality materials. A sweeping ramp leads people up to the bridge and over the water with an elegant parapet transitioning from planed hardwood to stainless steel. Every single element of the bridge is said to have a structural meaning and function. It was designed so no longitudinal stiffeners would be needed, simplifying the structure as well as reducing fabrication complexity and cost. The curved plates connecting the web and deck plates are an example of design efficiency. The restraint that u-frame stiffeners provide to the top flanges in compression is significantly undermined by flexibility of the web-to-deck connection when, typically, both plates are connected with a sharp angle. Using curved plates eliminated this flexibility and increased the efficiency of the system. In summary, the judges say a sweeping ramp leads up to this almost impossibly slender steel bridge. Designed for pedestrians and cyclists, the bridge improves access into King’s Cross Central, a landmark redevelopment project. The simplicity of its unadorned and streamlined form focuses attention onto the bridge’s high‐quality materials and precise craftsmanship. 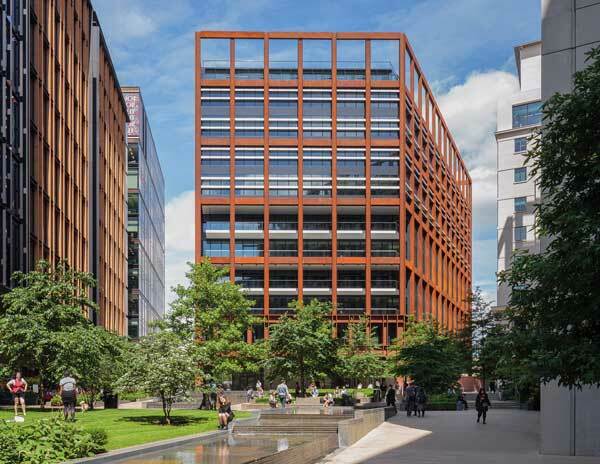 Featuring a weathering steel exoskeleton, Four Pancras Square is the last of six new commercial buildings within King’s Cross Development Zone B. As the SSDA awards celebrate their 50th year of recognising the best of what the UK steel construction industry can achieve, we celebrate that 77% of the projects feature STRUMIS customers. In this post we will be celebrating Severfield’s involvement in the Four Pancras Square project. Situated on a prominent site, Four Pancras Square demanded a strong identity that resonated with the site’s industrial heritage. 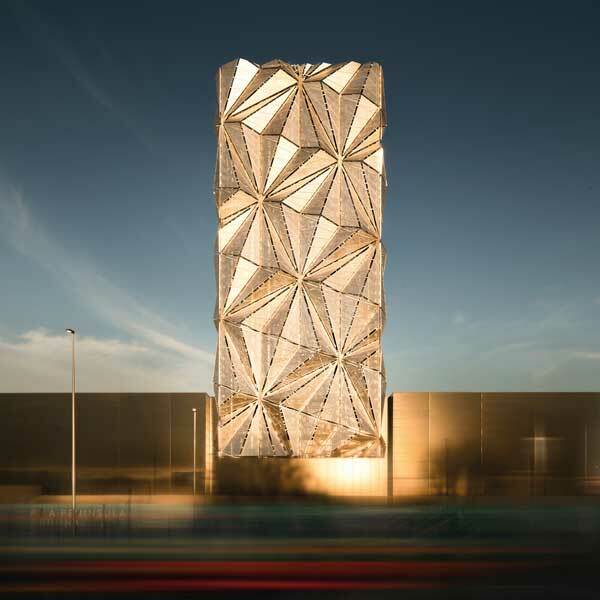 This was encapsulated in Eric Parry Architects’ competition-winning design, which features an expressive, exposed weathering steel exoskeleton frame. The building was designed as a speculative office, aspiring to exceed the British Council for Office specification and it was the first office to achieve a BREEAM 2014 rating of ‘Outstanding’. 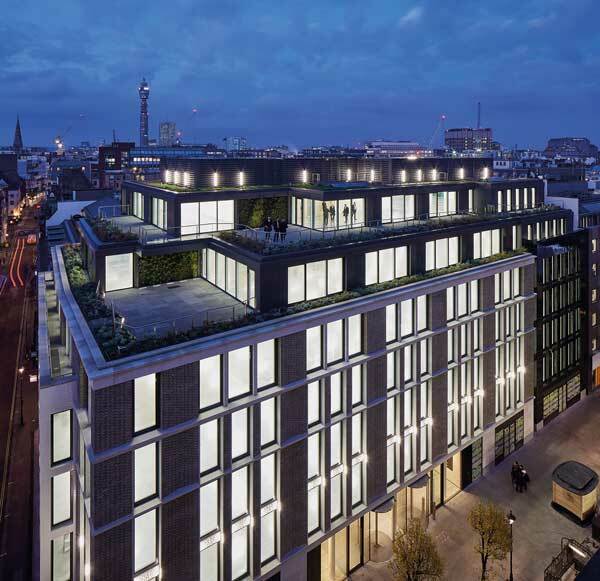 Similar to the adjacent buildings, Four Pancras Square is an 11-storey commercial block offering Grade A office space with ground floor retail zones. The steel exoskeleton forms the exterior of the entire building, supporting all of the internal floor slabs along each of the four elevations. The external steelwork and the floors are connected at key strategic locations that allow differential movements between the two to occur. The main feature of this steelwork is a storey-high Vierendeel truss that encircles the building at first floor level. “The main function of the steel truss is to create a 27m-long column-free façade along the building’s main entrance elevation, that not only overlooks the public realm but forms an important architectural ‘open letterbox’ between the building and the outdoor area,” explains BAM Design Associate Mike Hayes. The truss was fabricated by Severfield and then brought to site in 18 sections, including four corner pieces. The truss elements measured up to 17m long with the heaviest weighing 72t. The judges recognised the strong technical collaboration of the entire team to deliver the architect’s vision of an expressed weathering steel exoskeleton without compromise. This was achieved through creative development of key technical details to address thermal bridging, differential thermal movements, fire performance and weathering. The building’s elevations are a celebration of steel. The new steel-framed extension to the Belfast Waterfront provides an additional 7,000m² of floor space, which can facilitate up to 5,000 guests. As the SSDA awards celebrate their 50th year of recognising the best of what the UK steel construction industry can achieve, we celebrate that 77% of the projects feature STRUMIS customers. In this post we will be celebrating Walter Watson Ltd.’s involvement in Belfast Waterfront Conference & Exhibition Centre project. Flexibility is at the heart of the design for Belfast Waterfront extension as it includes a 1,800m² main hall, together with a 700m² minor hall, both of which can be sub-divided to allow more flexible layouts. These large clear span spaces were most cost-effectively achieved through the use of a steel frame, particularly given the site constraints. The conference halls and breakout rooms are also flexible spaces allowing the client to offer tailored events and compete with other UK cities for major conferences and exhibitions. The new banqueting facilities can accommodate 1,000 people making the venue one of the biggest in Northern Ireland. The use of steel meant the construction works could be accelerated given the opportunity to pre-fabricate the frame offsite in advance. “Steel allowed the designers to achieve the clear spans and complex layout required for this building to achieve its purpose,” says Walter Watson General Manager Structural Division Trevor Irvine. 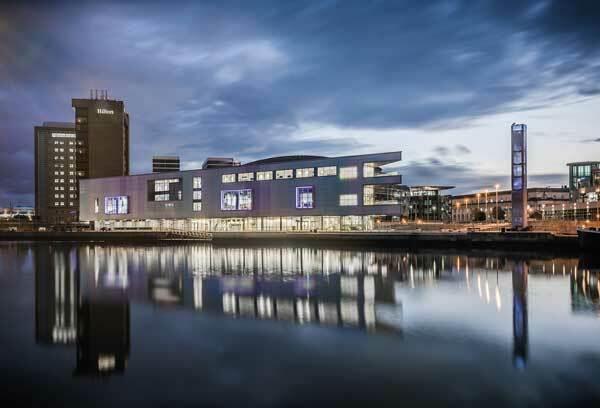 Summing up, the judges say new conference halls, banqueting and break-out spaces extend the Belfast Waterfront Conference Centre right up to the quay of the River Lagan. The resulting multiple challenges, both physical and financial, were met by a sequence of appropriate and pragmatic structural steel and architectural solutions.